The Office of Graduate Studies has created a strategic plan that will guide graduate education at Georgia Tech in the years to come. (A PDF of the Actions and Initiatives to Support the Graduate Education Strategic Plan is also available.) 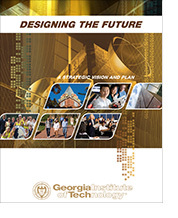 Our plan is derived from Georgia Tech's 25-year strategic plan. 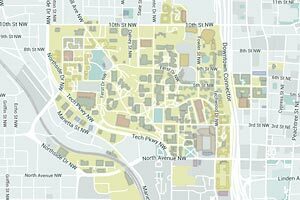 For more information about the Institute's plan, click here.